At Tourism Kelowna, we are trained to support your objective of producing fresh, accurate, and intriguing stories for your audience. 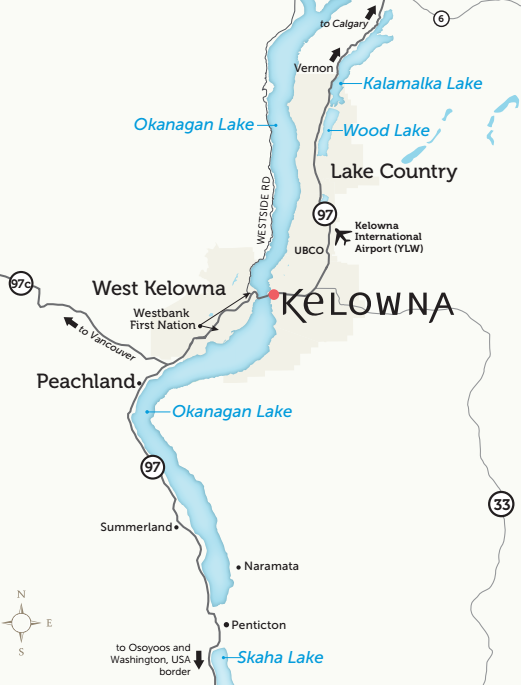 With guidance from us, discovering Kelowna BC is made easy. Whether you come for a first-hand visit or require background material (written or visual), we are here to simplify your research. You can focus your energy on weaving together your story with flare. We review all requests for visit assistance on a case-by-case basis. To view, our requirements view our “Media Visit” page. Whether it&apos;s a visit you’re planning or background information about Kelowna, BC, we are just an e-mail or a phone-call away.